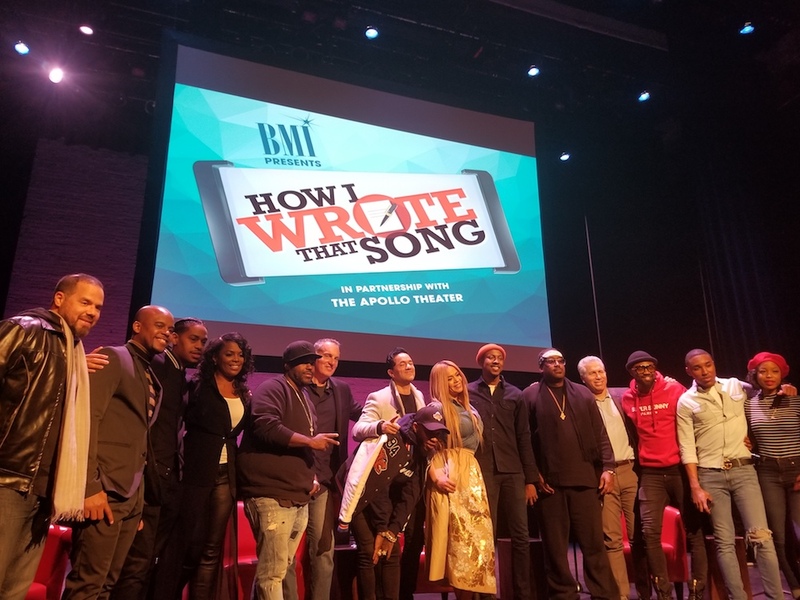 Broadcast Music, Inc. ® (BMI®) had its annual pre-GRAMMY panel How I Wrote That Song® (HIWTS) on Saturday, January 27th at the Apollo Theater. Lanez, along with GRAMMY award-winning super producer RedOne and GRAMMY award-winning R&B royalty Faith Evans, shared the stories behind some of their biggest hits and give insight on what it takes to write a #1 song. 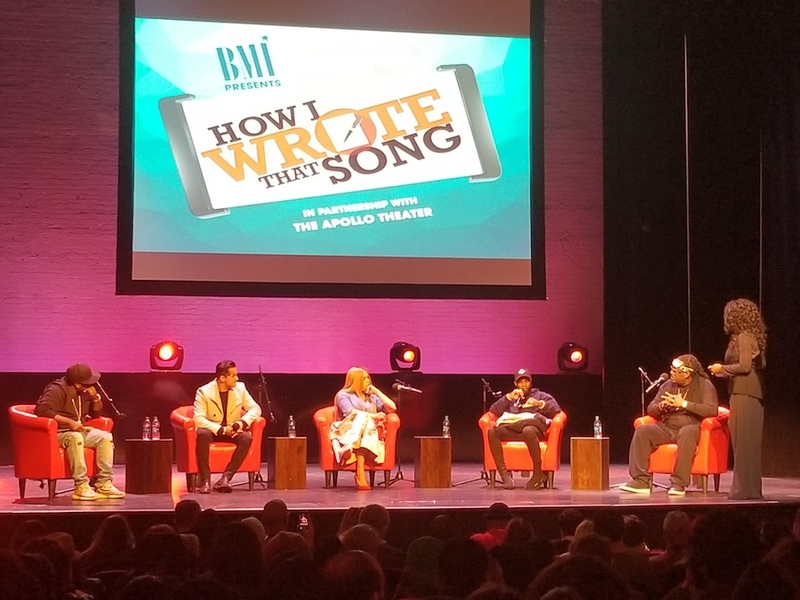 For over ten years BMI’s How I Wrote That Song® has provided aspiring songwriters with the unique opportunity to learn about the art of songwriting, producing and performing straight from the industry’s hottest GRAMMY-nominated and award-winning artists. Previous participants have included Nas, Fat Joe, Snoop Dogg, Busta Rhymes, will.i.am, Zac Brown, Cee Lo Green, B.o.B, Kara DioGuardi, Seal, Luke Laird, Claude Kelly, John Legend, Wiz Khalifa, Charlie Wilson, Common, Colbie Caillat, Dallas Davidson, Lauren Christy, Alex Da Kid, Linda Perry, Salaam Remi, Rev Run, RZA, The Madden Brothers and more.